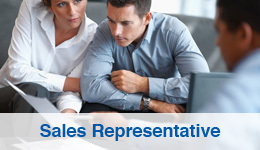 At EPE we offer a wide range of careers, from our head office to our field sales representatives to our distribution centre. We take pride in delivering a high level customer service and are looking for people from all walks of life to enhance the customers experience with us. It just keeps getting better and better…are the UK’s leading distributor of Small Domestic Appliances and one of the fastest growing brands in the marketplace. 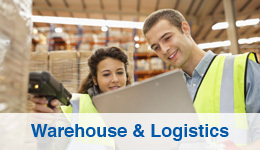 Doubling our turnover in a year, we now operate a 80,000 square foot warehouse, with new business continually growing. Our customers are retailers looking to stock premium small domestic appliances from independent retailers through to high street chains, with brands such as Philips, Bugatti, Delonghi plus many more.EPE started life as a 30,000 square foot warehouse, but as our customer base grew we relocated to our current site just off the M62, this gives us the ability to supply our customer no matter where they are nationwide.We pride ourselves in being a really exciting and motivating place in which we can help you to progress your career. Our Growth, Your Opportunity…As a successful and growing brand that has doubled its turnover in a year, we want to hear from talented people from all backgrounds and disciplines. With opportunities available in our head office based in Bradford, as well as our ever-growing warehouse facility also located in Bradford, we have a career for everyone.It’s a fast paced environment, with high standards. Everyone works hard to ensure that the needs of our customers are met, which in turn allows us to grow on our success. Being a family business, we all muck in and make sure that each and every person has the support they need. At EPE we believe that promotion should take place from within, as it is our people that make the difference, we can guarantee that a career at EPE will really take you places. 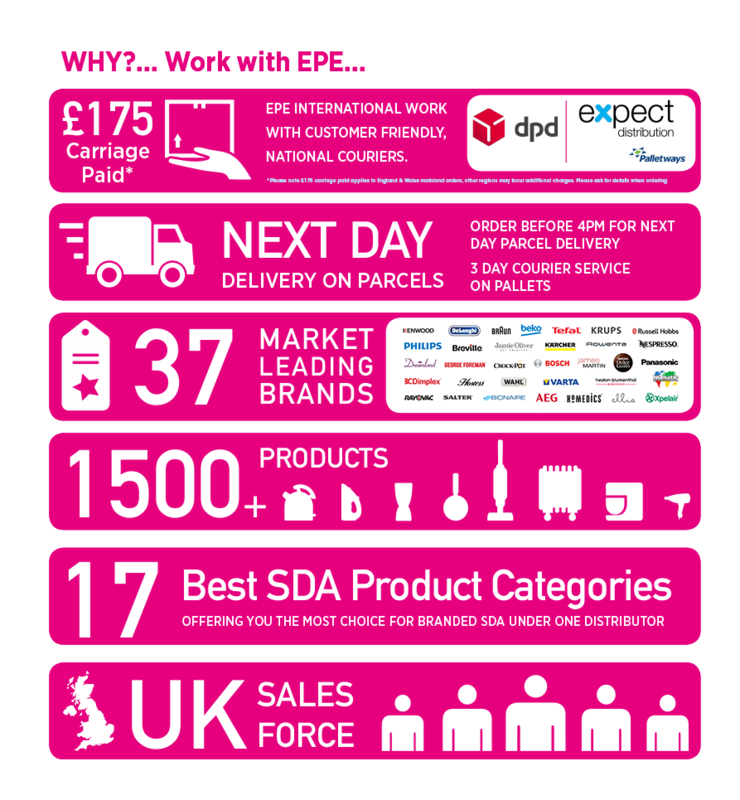 What we have to offer…Well over 90% of our people recommend working for EPE, and its fair to say we are leading the way in the market for Small Domestic Appliances. 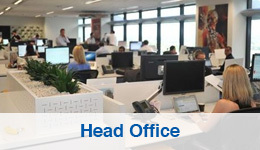 When it comes to engaging with our people, we make sure that we offer everyone a balanced and competitive reward package as well as great opportunities to learn and further develop their careers.Our growth also offers fantastic career development opportunities, with over 50% of our management team being promoted from within.At EPE great people really can have a great career along with great benefits.